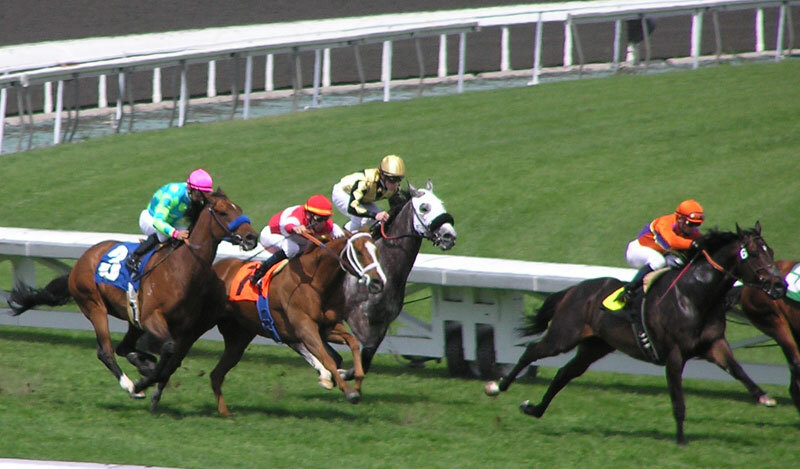 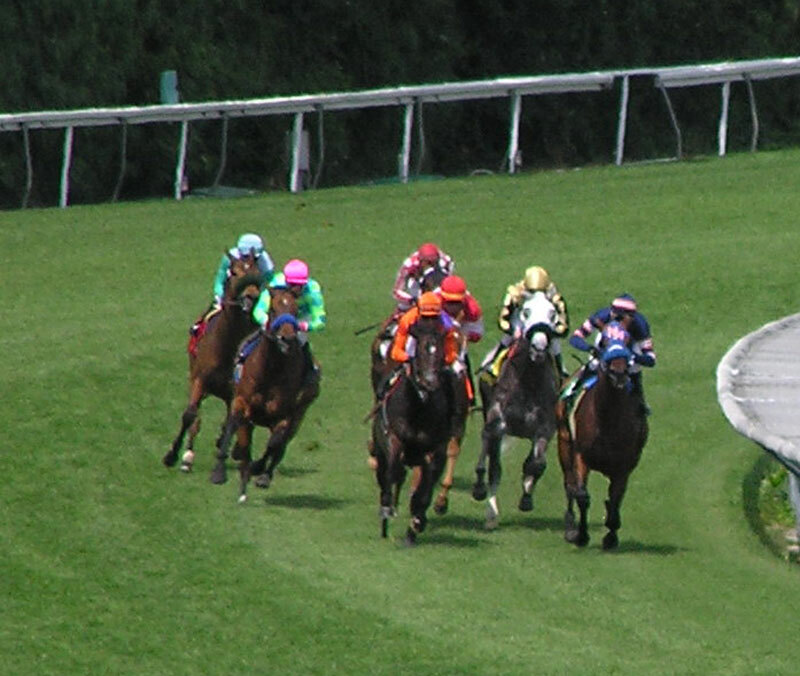 We went to see the Santa Anita Derby on April 3, 2010. 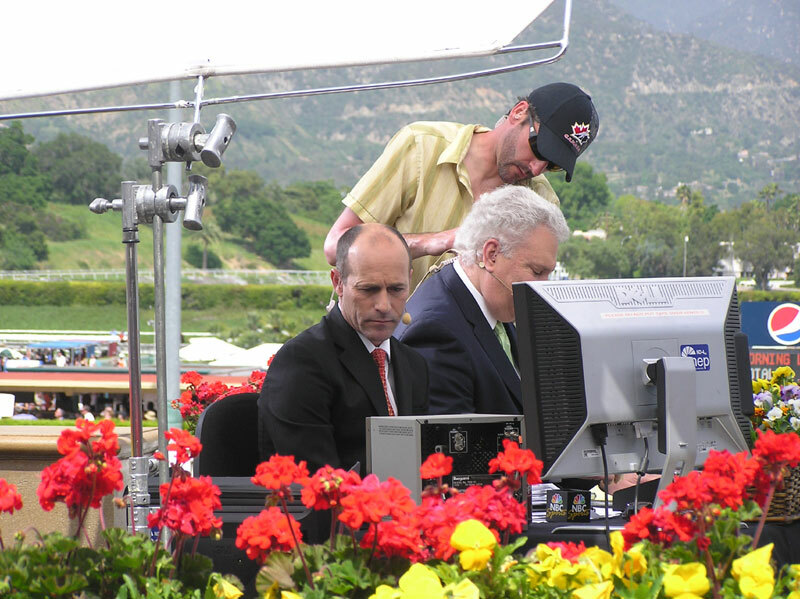 Gary Stevens was doing the commentary. 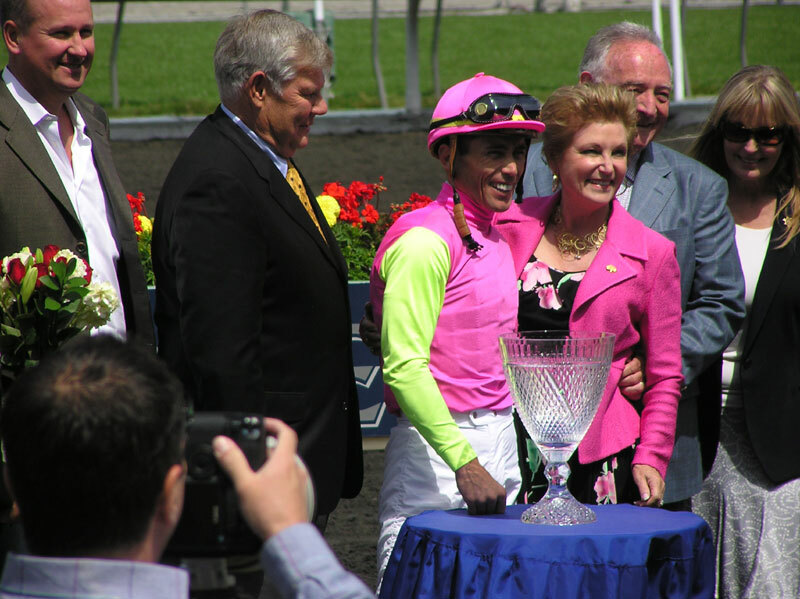 Smiles at the winner's circle.